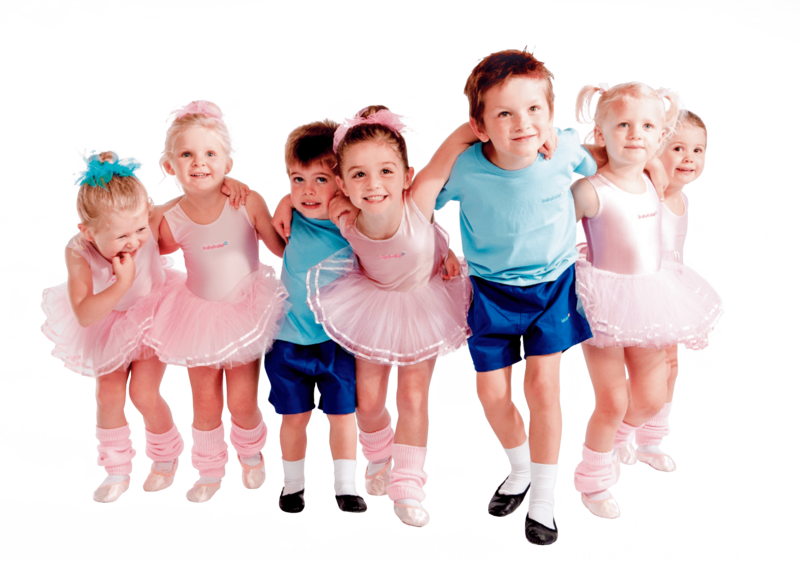 It’s really easy to find your nearest babyballet school. Just use the search bar below and click on the pink location markers on the map. If babyballet isn’t available in your village or town, why not start a franchise?